Home > Blog > Thank You CVS! 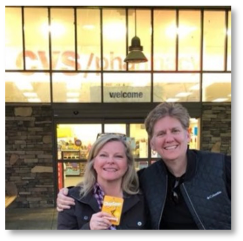 Gratitude is the best attitude and we just want to take a moment to say Thank You CVS! 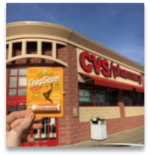 CVS/pharmacy is the first national retail store to carry ChopSaver, a product inspired by, and made for, musicians. Help us tell them how much we appreciate the fact that they believe in the power of music. The video explains it all, but here’s all you need to do. We’ll collect all the photos and send them to CVS thanking them for believing in the power of music!